AIB Qld Chapter is pleased to present an informative CPD breakfast presentation on the completed Howard Smith Wharves. 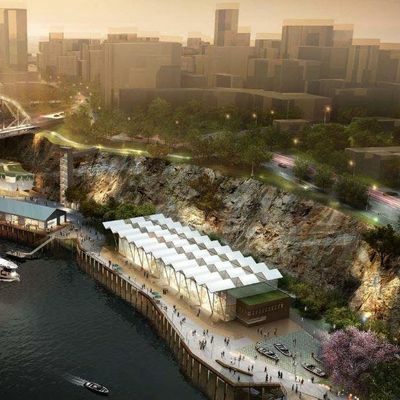 This historic site on the Brisbane river is a world class riverside precinct with more than 2.7 hectares of public open space, a 164 room Art Series Hotel, an exhibition and events centre, a craft brewery, and an array of restaurants and cafes. Hutchinson Builders Project Manager – Timothy Ferguson will present the challenges during construction for this iconic project. The finished product is located in a high-quality community space that celebrates Brisbane’s history and prime waterfront location. 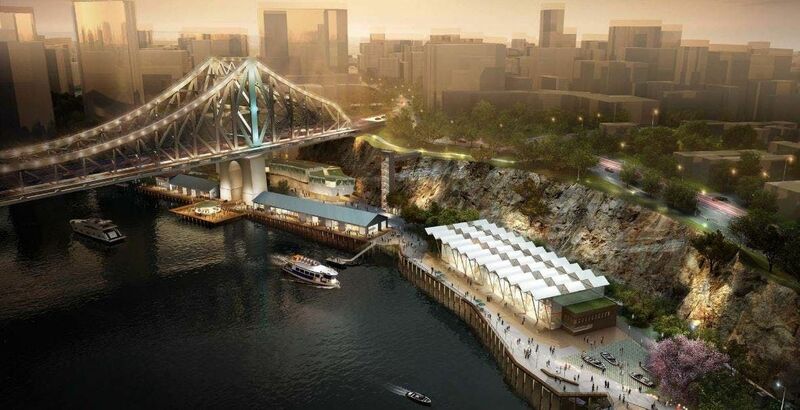 Hutchinson Builders have delivered a riverfront restoration, transformation of the existing heritage buildings and wharf and constructed an entirely new entertainment precinct that celebrates the best of Brisbane. Please note there is ample public transport available within a block of the club. Parking options: Discounted parking available at Queens Plaza and Wintergarden (validate ticket at Tattersalls reception). Tattersalls does not allow denim - strict dress regulations apply. This presentation qualifies for CPD points. After the event please use your member login and record your points.